Are you moving to a new location? 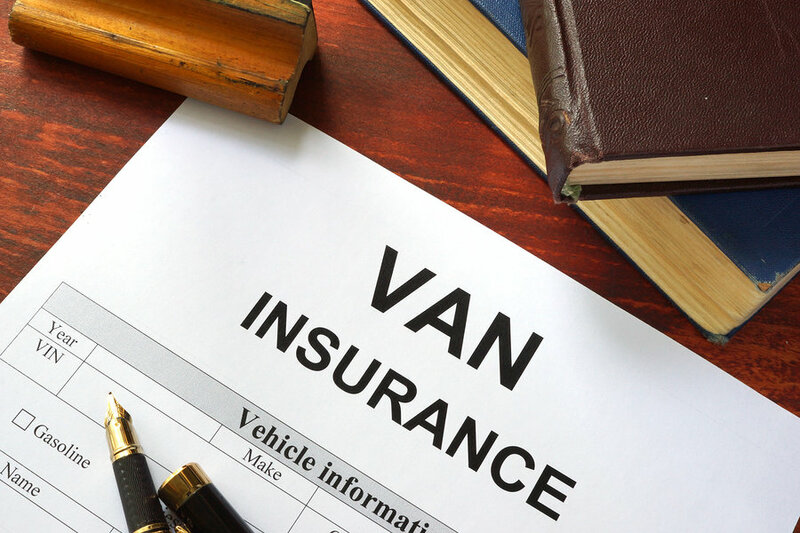 Whether you plan on hiring a professional mover or do it yourself with a U-Haul truck, insurance is an essential thing to consider. You might be thinking that you are just moving a short distance or that you will be extra careful. The fact is that even with careful planning, things can go wrong. When you are relocating, you are putting on the road everything you’ve worked hard for all your life. Your material possessions as well as your memories are placed in moving boxes to be hauled across the country by strangers. It is critical that your valuables are covered by insurance in case of loss or damage. It is also important to know how to choose the right level of cover. 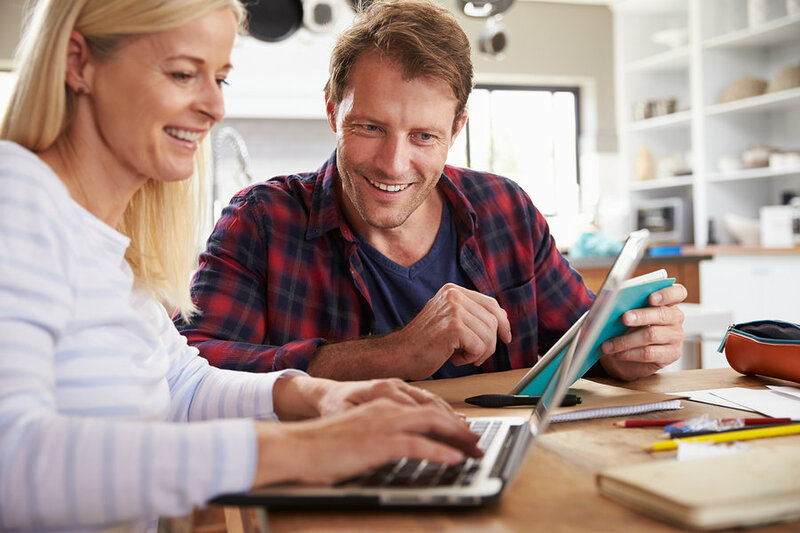 Find out if you really need to get insurance and what types of insurance you can choose from below to plan your relocation. Insurance for your household goods is also called transit or cargo protection. As required by law, many moving companies carry insurance cover, one of them being cargo insurance. Movers provide you with an option for compensation in case of loss or damage of your goods while in transit. Why should you obtain moving insurance? Moving companies, in general, offer basic insurance cover for your goods when you hire them for your relocation. By law, they are required to offer $.60 per pound per item. This means your flat TV worth thousands of dollars will not be covered for its full replacement value. But that’s just one item. What about your expensive computers, furniture, antiques, and other valuables? Sadly, they all fall in the same category. If you are moving with a moving truck rental, the risks are higher for accidental damage, bodily injury, and third party damages. Depending on your decision to either rent a moving truck or hire movers, you will want to make sure you have someone accountable for any losses or damages. HOW MUCH ARE MOVERS LIABLE FOR? Accidents can happen anytime. Movers are required to accept liability to some degree when they transfer household goods. Based on this legal requirement, an antique lamp worth a lot of money weighing 50 pounds will only be valued at $30. Because of this fact, moving companies will often ask you if you want additional insurance cover which can be obtained from third parties, meaning insurance providers. It is important to understand that moving companies don’t sell additional cover but you will be charged an additional cost depending on the level of insurance cover you choose. 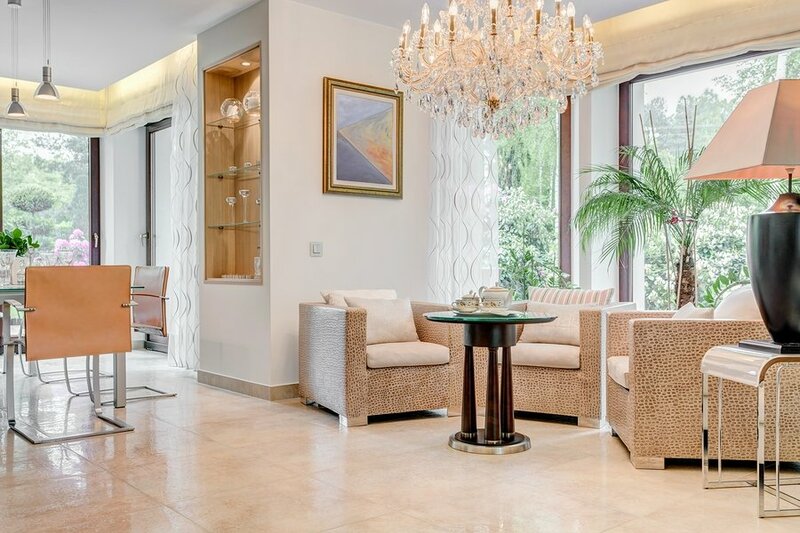 The decision to obtain moving insurance is entirely yours and will depend largely on whether you have household goods that have substantial value. 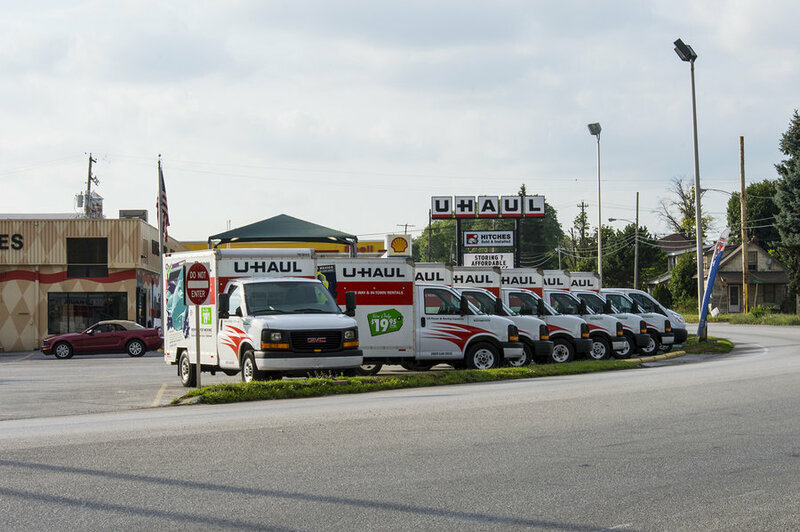 If you decide to rent a U-Haul or Penske moving truck for relocating your home, you will still need to consider getting moving insurance. It is important to know who will be responsible for anything that goes wrong should the unthinkable happen while you are moving. Who will pay for damages to the moving truck? Who will pay for bodily damage to you or third parties? Who will pay for damage of any vehicle you are towing? Limited Damage Waiver relieves you of financial accountability if loss or damage occurs to the truck or towing equipment. Personal Accident Insurance provides accident medical coverage and accidental death cover for the person renting the truck and passengers. Cover is given to passengers in the enclosed portion of the truck. Supplemental Liability provides protection to the renter and other listed authorized drivers against third party claims for bodily damage or property damage resulting from any accident while operating a moving truck. Cargo insurance protects the renter, authorized drivers, furniture and belongings against damage or loss due to natural disasters or accidents while cargo is in transit. This does not cover damage to belongings during loading or unloading of a rental truck. Towing insurance protects against damage of vehicle attached to a rental truck due to accidents. It also covers damage incurred during loading or unloading from a dolly or carrier. When renting your moving truck, always consider the level of insurance you need as a safeguard from financial responsibilities due to accidents on the road. When planning your moving budget, take into account the cost of your moving insurance. Moving companies should automatically provide basic cover for all moves. It is important for a consumer to verify with the moving company the insurance cover included in their moving rate. It is not charged to the consumer. Added value will cost a bit more. Typically, $1.25 is charged for every $1000 of declared value for insurance of $2.00 per pound. Market value coverage is no longer popular in the industry. In general, it costs around $1-$3 for every $1000 of declared value. That means it is about $4-$6 per $1000. In the event of total loss, you get back the total amount declared. If one item is damaged, you get the maximum market value for that item. Replacement value varies. Typical rate is $7 for every $1000 declared value. Before the move, your moving consultant would ask you how much cargo protection you want. Let’s say the total cost of your goods is about $50,000 at a weight of around 12,000 pounds. Cost for this is zero with maximum cover of $7,200. Cost for this is $62.50 for maximum cover of up to $24,000. Coverage on individual item for loss or damage is actual replacement value. It is easy to see that obtaining optional moving insurance is pricey and will add on to your total moving cost. Each type of policy also has a deductible and could go as high as $200. You could be paying for a premium of $300 for insurance protection and then have a deductible of $200. When choosing your moving insurance, it is best to inquire from your own insurance company or to ask relevant questions from insurance providers. For this reason, it is important to pack up these personal items together and carry them with you during the move. Of course, other items of sentimental value such as souvenir items and photographs can’t be insured so take the necessary steps to pack them carefully and bring with you when you move. It is also important to note that moving companies don’t take responsibility for damage to items they did not pack. This means your glassware and other breakables that are in boxes are not covered by movers’ liability if you packed them yourself unless there is obvious negligence on the part of the movers. Furniture sets and appliance are also not covered. For example, if you own a matching couch and chairs and a piece gets damaged during the move, the company will only repair or replace (depending on your coverage selection) that one damaged piece. 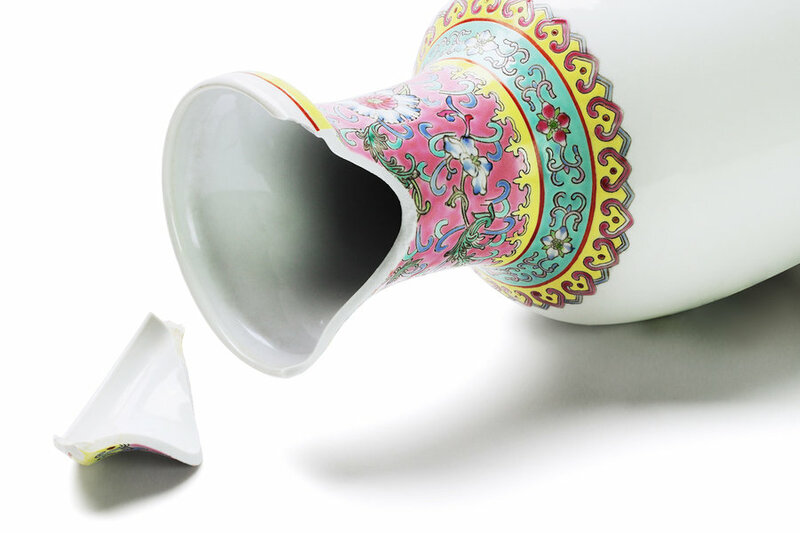 The company will not be liable for the other pieces, even if they don’t match after the repairs are done. We cannot control what happens during a move BUT we can control how efficient a moving company is at settling claims for damages and our level of cover in case things go wrong. Reputable movers are transparent about their claims process. Before any move, a responsible moving company will provide customers with an inventory sheet with details on the condition of each item. If there is damage to any item after unpacking, you must file a claim within 9 months after delivery. The moving company should acknowledge your claim within 30 days of receipt and either reject liability or make an offer within 120 days. The bill of lading provided by a moving company before the move MUST state the valuation – the pre-determined limit of liability. The value of your belongings is based on the total weight of your shipment multiplied by a specific amount per pound (determined by your chosen level of insurance). The settlement will be based on the depreciated value of items that were damaged. Under basic cover provided by movers for all moves, the maximum amount of per pound of items damaged is $.60. For items that do not weigh much but are expensive or valuable, you need insurance cover that is based on cost and not weight. You can purchase a specific amount per value of $1000 which must be declared on the bill of lading. Basic cover doesn’t pay for repair or replacement of lost, damaged, or destroyed items. There is a minimum coverage amount and deductibles apply. Of course, there is full replacement value where insurance will replace these lost or damaged goods. In case of basic cover, you will receive only the assessed value at the maximum of $.60 per pound regardless of the item’s actual value. Before your move, it is prudent to take a look at your inventory and identify items that are high-value. This will also include expensive items such as appliances and furniture. This will help you to assess the level of moving insurance you will need. Write down significant items such as appliances and electronics, glassware, furniture together with number of pieces and estimated weight. Beside each item, write the replacement value which means the cost of replacing it with an item that is comparable in quality and material. For art and antiques, make sure to inform the moving company and take necessary measures in packing and insuring them. Take pictures of all items to help you keep track of the inventory and in case you will need to make a claim after the move. Add the number of your items and their total weight and value. Interview moving companies and determine the level of cover provided. While majority of movers provide basic cover, there are moving companies that also provide higher insurance with their moving rates. Check the moving contract to determine the company’s estimated value of your possessions and compare with your own list. Know the maximum value of the movers’ insurance in case your goods get lost, damaged, or destroyed. Ask questions from the mover about their claims process. If you are not satisfied and wish to purchase additional cover, speak to your insurance company to check if your goods are covered by your homeowner’s insurance during relocation. Compare moving insurance options to choose the most affordable package. Ask about additional cover from your own insurance company. Now that you are preparing for your move and looking at moving companies or other moving options, you’ll need to understand the basic paperwork associated with your move. Paperwork is boring but critical; never sign a document without understanding what it is about. 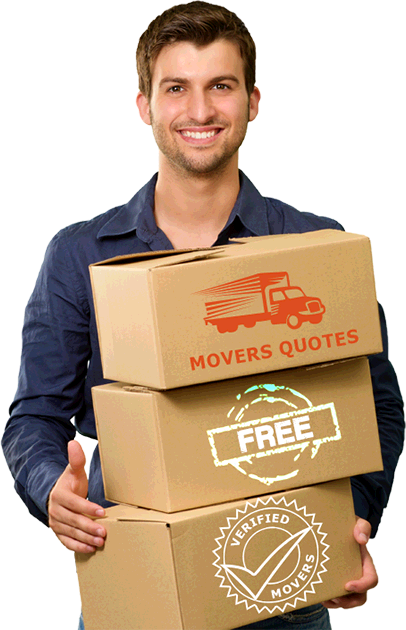 This is the first document you will encounter when looking for a mover. Moving estimates help you to determine the approximate cost of your move. Moving estimates can be approximate costs or guaranteed cost, depending on the mover. Understand the type of moving estimate you have when choosing your mover. Learn more about how to obtain free moving estimates from reputable movers. This is the contract between you and your mover. It provides everything you need to know about your move including date of pick up, estimated delivery date, estimated cost, insurance cover, and the terms of contract. Also included is type of truck, goods that are prohibited from being moved, extra fees, and cancellation policy. This important document is given to you on moving day and outlines the details of your move. It lists the cost of the move, the fees and services, the pick-up and delivery date, and insurance cover. Make sure to understand the terms of the agreement and check on discrepancies, if any. You must be given a signed copy which is the official record of your move. The movers will provide an inventory sheet which lists all the things removed from your home, with tags and tag numbers. This document will help you track all of your possessions loaded on the truck. It will also be a critical document in case you file a claim. High value items may be on a separate list. Ensure they are properly tagged. Inspect these items first upon arrival at your home to check for damage during transit. Some moving companies are really easy to work with but others may try to avoid paying. Make sure that you are covered by adequate insurance and understand your moving paperwork to have a stress-free and efficient move. Regardless if it is a local or a long distance move, ensure you have a stress-free moving experience. Inquire about moving insurance appropriate for your move and look for the best-priced moving solution suitable to your budget. We have moving partners for all destinations, near or far, offering reasonable and high quality moving services. Check out our reviews for the biggest movers in Canada and the USA to help you find the best moving company for your move.